Hi! - I'm Farshad Saffari Ghandehari! 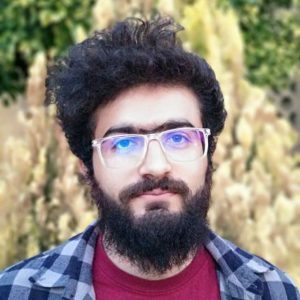 I’m Farshad Saffari Ghandehari, an Industrial Designer, and I am about to use technology and design to make everyone happier and more satisfied with their own life. By studying human life and using smart products and artificial intelligence we can create a world which has more motivated people. I hope to make new experiences for human and engage their emotions with products more. Now I’m studying master program of Integrated Product Design at Politecnico di Milano… If you want to know more just click here!